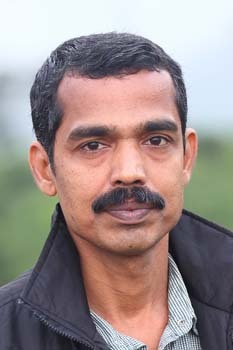 Babu Kambrath's first film; Kaanam won him the 5th CMS VATAVARAN 2009 Award and the Kerala State Television Award 2008; among several others. His second film Kaippad was nominated for the 6th CMS VATAVARAN 2011 Award and won the IFFI 2010 Short Film Centre's Vasudha Award for Best Environmental Film. He is author and photographer for the book; Keralathile Chithrasalabangal (Butterflies of Kerala). He is also photographer of the book Odonates; published by Zoological Survey of India. 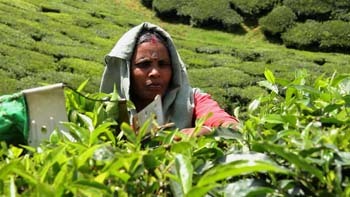 This film charts out the history of plantation with emphasis on the story of Munnar hills. It also analyses how the rich forest land was converted to plantation and the present status of original tribes - the Muthuvans; and the plantation labourers - brought here by agents with golden dreams of money for the taking by working at tea plantations. The reality was vastly different. Today they live in squalid conditions and toil without gains to ensure a better future for their children.